Stuttgart region offers big opportunities for FinTech companies with innovative solutions for SMEs and the automotive industry. Financing the German Mittelstand, payments in the Internet of Things (e.g. by autonomous vehicles) and supply chain finance are important challenges. And agile software development, big data analysis, artificial intelligence and Blockchain are some of the new technologies which help to tackle those challenges. Please meet our highly experienced team. 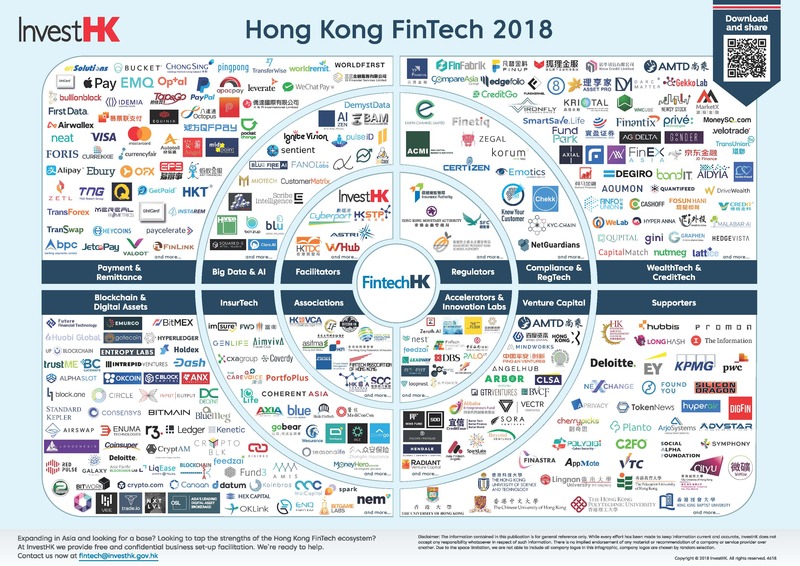 All our partners are FinTech founders and experts or run FinTech accelerators. Leave us a message or follow us on Twitter.